- Upper : Leather and synthetic. - Inner / Lining: Fabric. 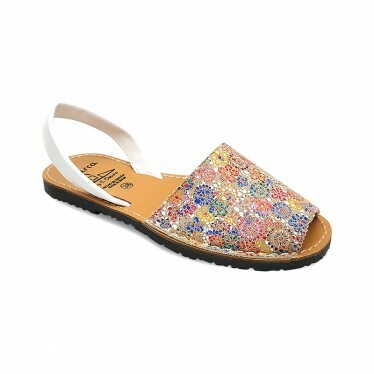 - Insole: Fabric and removable.